The Hollywood Edge announces the release of PREMIERE EDITION 4, the latest addition to its signature sound effects collection. The 10 disc set is designed to work perfectly along side its predecessors or stand completely on its own, with more than 10 hours of audio and 1200 effects. NAB 2000 Convention attendees will be among the first to hear the collection when it is debuted on April 10th in Las Vegas. One of the most highly anticipated collections ever, the brand-new Premiere Edition 3 meets and surpasses expectations for high quality sound effects. 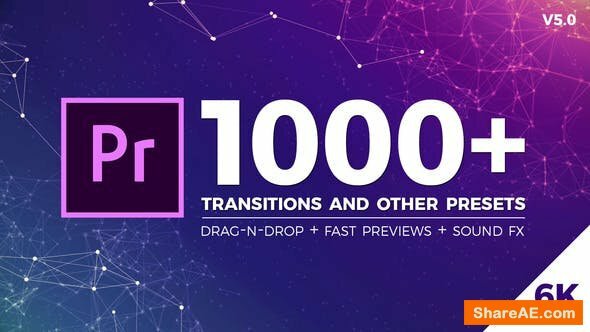 A comprehensive addition to Premiere Editions 1 and 2, this effects library will round out even the most complete effects collections. These digital "full spectrum" effects have been captured, edited and mastered by Academy Award winning sound professionals, just like the sounds used in big-budget Hollywood movies. As always, The Hollywood Edge has incorporated their exacting standards for noise reduction and clarity, guaranteeing the finest, most usable effects. The Premiere Edition is known throughout the industry as the highest quality sound effects library available. Now the tradition continues, with the Hollywood Edge's newest release, The Premiere Edition 2, never before heard, completely original sound effects from the Hollywood Edge. This 10 CD collection not only captures the essential quality of each sound, but each selected effect was painstakingly and meticulously edited. The flagship sound effects collection of The Hollywood Edge is The Premiere Edition. If you are involved with any aspect of post-production, Premiere Edition Volume 1 is for you. 1,458 sound effects designed with the sound artist in mind. Many of The Premiere Edition sound effects run a full four-minutes. With these variations of rainstorms and ambient nature sounds, you won't waste valuable time looping sounds. You'll also find many variations of the same effect, so your back is never against the wall with only one or two choices. Only the finest, most usable sound effects are meticulously edited and selected for release. If you are looking for devastator’s transformers sounds in action, robotic system deployment, Sci-Fi robot in motion or mysterious coded communication, then look no further. 'Robotic Division: Sci-Fi Sound Effects' from Bluezone Corporation will be your first inspiration source for your future film and game score productions. 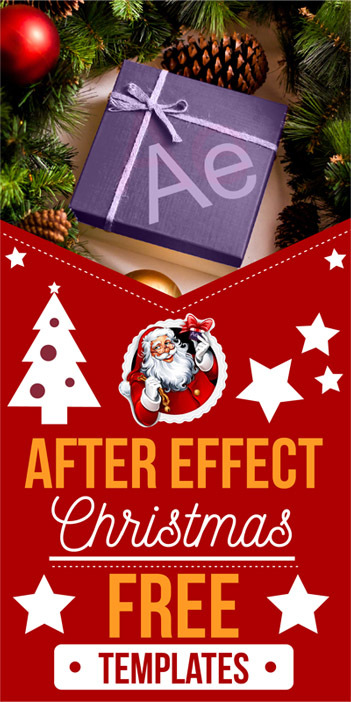 These cutting edge sound FX created with an amount of recording which has been engineered, destroyed and twisted to give you a serious access into the professional Sci-Fi sound world. From babies crying to coughs, sneezes, burps, farts and screams, this collection covers the most popular human sound effects. The Sound Effects Bible collection is a special series by author and sound designer Ric Viers and his team at the Detroit Chop Shop. Ric Viers has worked in the film and television industry for more than fifteen years. His location sound credits include hundreds of productions for nearly every major television network, Universal Studios, Dateline, Good Morning America, Disney, and many others. Known as the “Rock and Roll Professor of Sound”, Viers has hosted several video series like “Rode University”, “Rode Rage” and “The Detroit Chop Shop Video Diaries”. This 4 DVD collection offers more than 20 GB of data. We completely wired 10 everyday cars, rented a super-quiet test track for our recordings and are now proud to deliver really great and pristine long takes of drive-bys, car engine sounds, exhaust sounds and stereo interior recordings. We also give you a great selection of close handling sounds like switches, indicators, ventilation, handbrakes, basically everything we could find. All files contain extensive metadata to provide you with the fastest and easiest workflow possible. The range of sci-fi sounds in this Construction Kit is incredibly versatile. It contains sounds of servos, energy weapons, hydraulics, telemetry, fly-bys, electrical power, ambiences, alarms, mechanics, movements, impacts, etc. This is your toolkit for brand new futuristic Sci-Fi sounds. 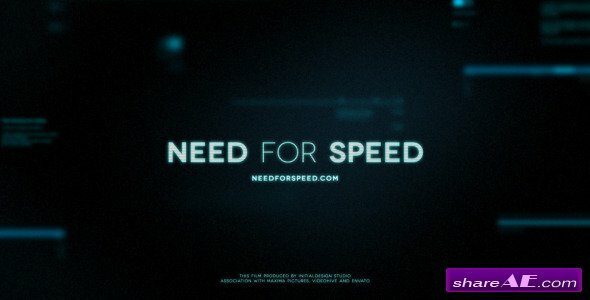 Create some breathtaking spaceship engine sounds, design awesome hydraulic and servo movements of robots and mechs, no matter if they are tiny or gigantic, bring a whole space station to life with great ambience sounds or unleash an intergalactic battle with a vast selection of laser, tractor beam and ion cannon SFX. 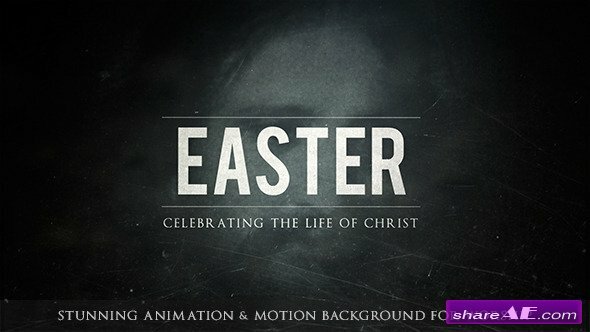 Delivered on 2 DVDs, this collection is packed with 9+ GB of high quality source recordings. 3.300+ royalty free sound effects in 550+ files. Get this Construction Kit and you are more than prepared for your next Sci-Fi project. Each file contains six variations of a single sound to provide you with a great flexibility when forging your unique and convincing sound effects. All sound effects are delivered in 96 kHz, 24-bit, giving you the best quality for heavy editing, pitching, and fx processing while keeping a top notch level of clarity and precision. To provide you with the fastest and easiest workflow possible all files contain extensive metadata. This 2 DVD collection is going to be your medieval armory. It is filled with a huge range of high quality source recordings of daggers, arrows, crossbows, swords, hammers, catapults, shields and lots more. We traveled through the historical UNESCO World Heritage Site “Middle Rhine Valley” with over 40 castles and fortresses to find some of the most impressive and authentic weapons from the medieval times. Each file contains 6 variations of a single sound to provide great flexibility when forging your unique and convincing sound effects. All sound effects are royalty free and delivered in 96kHz/24bit, giving you the best quality for heavy editing, pitching, and fx processing while keeping a top notch level of clarity and precision. Drag’n’drop and BOOM. The perfect choice for quick and professional sound design. 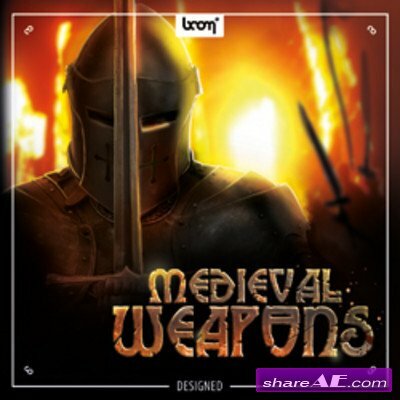 MEDIEVAL WEAPONS – DESIGNED contains a vast variety of sounds - pre-designed by our award-winning sound designers. Each file contains four variations of a single sound. All sound effects were designed by using only the source files of the “Medieval Weapons – Construction Kit”. To improve your workflow even more, all files contain well-grounded Soundminer metadata to quickly and exactly find the sound you need. This CD comes with 500+ deadly sounds recorded and produced in 96kHz/24bit. THUNDER & RAIN is the third SFX library from our series of high quality and amazing nature recordings by Emmy-winner and nature recording genius Gordon Hempton. Hempton has searched the globe for more than three decades to record nature at its most pristine and we are proud to be the exlcusive distributor besides Gordon's very own company QUIET PLANET. 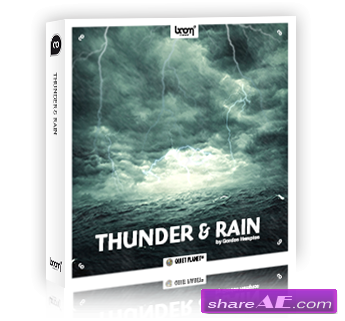 This collection provides everything you need to produce the perfect storm: 22 isolated thunder recordings, including close strikes, resonant peels and distant rolls; plus 35 different rain intensities, and nine storm recordings. There’s one entire, hour-long rainstorm (61 min.) and one complete thunderstorm (41 min.) for quickly finding just the sound you need at the length you want. None of these thunder and rain files appear in the Nature Essentials" Collection. Music Design Elements: Pro Scores features hundreds of music design elements such as atmospheres, strings, drums, crescendos and music hits for creating cinematic moods for TV & Film. Great for cut scenes too! Designer Sound FX is an intense collection of 500 Powerful Sound FX and audio elements. Including tons of Extras! This collection includes: explosive hits, swishes, orchestra drums, ambient tones, drum build-ups and much more! You know those BIG sounds in movie trailers? These are just like them.